Osteopathy and cranial osteopathic treatment for all spinal, muscular and joint pains. Treatment for babies and children. 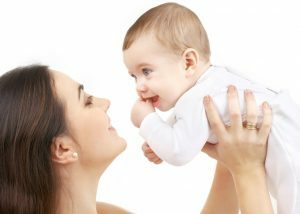 Pre- and post-natal treatment for mothers. Restoring movement and function when affected by injury, illness or disability.